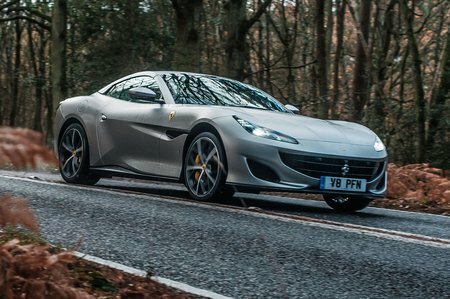 Ferrari Portofino Portofino Review and Deals 2019 | What Car? There’s only one trim level, and a very long list of expensive options. You do get a fair amount of kit thrown in though; including an automatic gearbox, 20in alloy wheels, heated electric leather seats, climate control and cruise control.